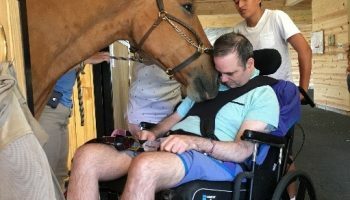 Residents across the state, including those right here in Branford, have been able to find comforting support here at Regional Hospice and Palliative Care. 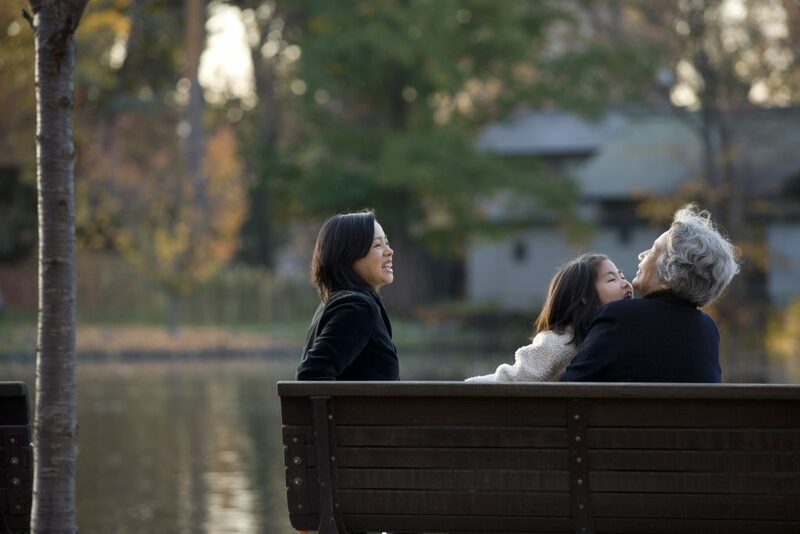 We offer our patients both in your Branford home and at our Danbury in-patient hospice care center, along with palliative care and pediatric care for anyone suffering from an advanced illness. Our patients can receive our care 24 hours a day, 7 days a week. We understand that pain and symptoms can flare up at any hour of the day and we do our best to provide exceptional accommodations. 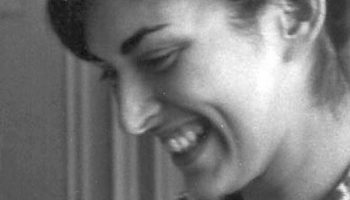 Hospice care in Branford at your home, assisted living residence, or skilled nursing facility for anyone suffering from an advanced illness, despite their age or condition. We provide physical, spiritual, and emotional support. 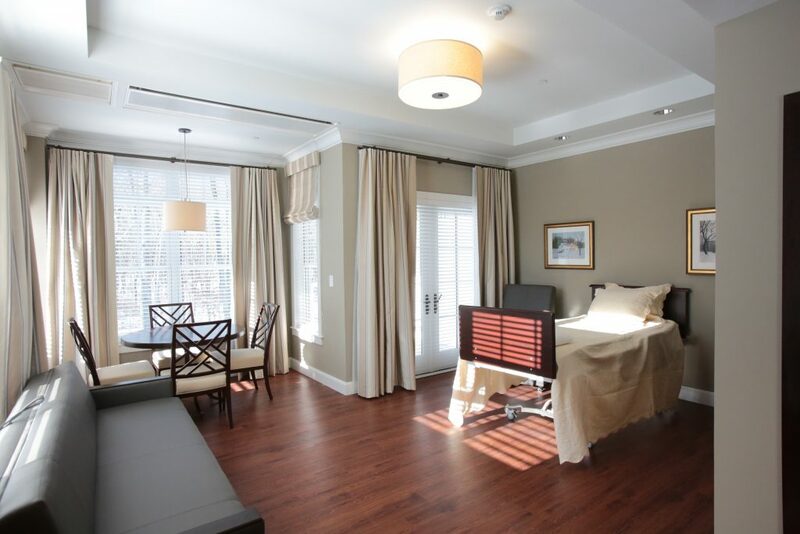 We offer Connecticut’s one and only private suite hospice center in Danbury to our patients and their families. Experience high end care with gourmet meals and specialized therapies. Through specialized medical care and treatments we can help patients control their pain and symptoms that can result from their life-limiting illness. We try to help each patient obtain a high quality of life. Support and love for those whose babies or children have been diagnosed with a terminal illness. We will help you throughout each step with our prenatal and pediatric hospice care. Since 1983 Regional Hospice and Palliative Care has supported patients and their families through end-of-life care with dignity, respect, and compassion. We provide emotional, spiritual, and physical care for those suffering from life-limiting illnesses. We can come to you in your Branford home or invite you into our inpatient facility in Danbury. 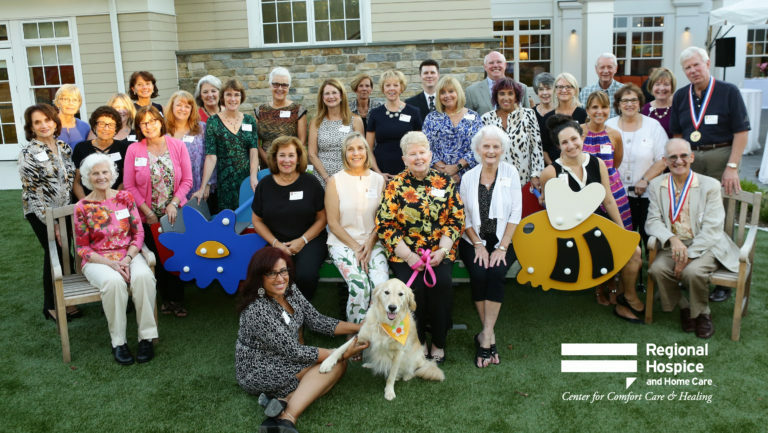 After careful planning over the last few years, we are proud to offer patients Connecticut’s only private suite hospice center, the Center for Comfort Care and Healing in CT. It has been an honor to help those in need of hospice care in the comfort of their own homes, and now we can provide our services in our home as well. We are here to provide you with convenient hospice care inside your Branford home or facility with the Center for Comfort Care and Healing. 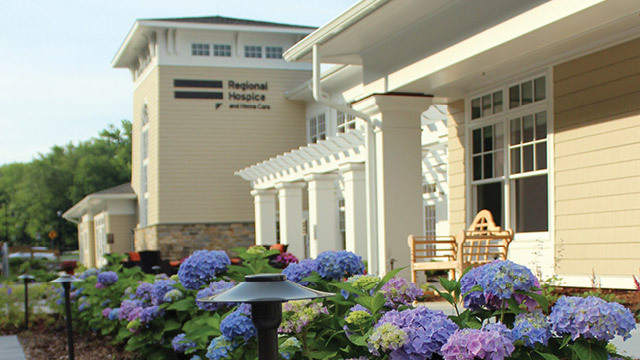 Regional Hospice and Palliative Care provides services 24 hours a day, 7 days a week. Physicians, registered nurses, social workers, chaplains, hospice care aides and trained hospice volunteers follow customized care plans designed to help with pain and symptom management. We also offer additional services such as speech, physical and occupational therapy. Our entire staff works closely with each patient, providing them with care, peace, and respect. We work to control symptoms and manage pain, doing our best to offer exceptional end-of-life care and help patients achieve new goals and improve the quality of life. Hospice care is recommended when there is a terminal prognosis of 6 months or less or if a child is suffering from a life-limiting illness. Our entire staff works hard to improve their quality of life during their end-of-life care. A patient may be referred by a hospital, clergy, family, friend or other home care agency and will be admitted under a doctor’s orders. Anyone can request our services, we have an online hospice referral on our website for your convenience. Hospice care is covered by Medicare, Medicaid and most private health insurances, letting your loved one receive quality care. Home Hospice Care can come to your Branford home, assisted living residence or skilled nursing facility. We have skilled nursing/assisted living facilities under contract with Regional Hospice and Palliative Care letting more patients receive our services. Trained volunteers can takeover when caregivers need a break. They can provide companionship, run errands, or share special skills like music and integrative/complementary therapies. If your Branford home becomes an unfit place to care for your loved one you have the option to bring them into our home to our Inpatient Hospice Center in Danbury. The Center provides patients and their families quality accommodations, gourmet meals, and endless support. We always keep our patients wishes and goals in mind while caring for them. Chef Jonathan LeFebvre and his kitchen staff can take requests from both our patients and their families, we know that food can bring comfort and fond memories to our patients and we are happy to offer such quality meals everyday. Our Palliative Home Care Program offers our Beacon Falls patients specialized medical care and treatments. The goal of this program is to relieve the pain and symptoms that can accompany an advanced illness. Palliative Home Care can be an option for patients suffering from a serious or advanced illness. It uses pain and symptom management in conjunction with curative treatments to increase the patients quality of life. The Palliative Home Care Program collaborates with top physicians while keeping an open line of communication with the patient so they can try other specialized treatments when needed. We recommend this care for those who are homebound with a special skill, and have symptoms that are difficult to control. 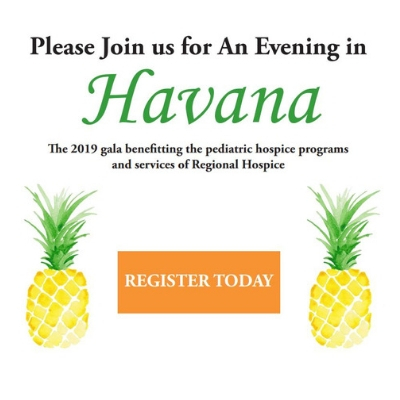 Our Pediatric & Perinatal Hospice Programs provides physical, emotional, and spiritual support for Branford families whose babies have been diagnosed with a terminal condition or have died. We provide a line of support from pregnancy to remembrance. Pediatric & Perinatal Hospice care includes visits by healthcare professionals with perinatal experience, instruction in caring for babies at home, and help reaching out to local resources. 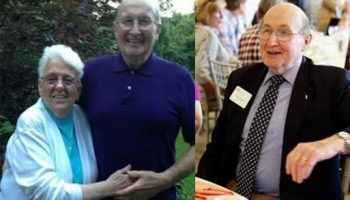 Regional Hospice and Palliative Care has helped patients throughout the Branford area find peace and comfort during their end-of-life care. We assist anyone, regardless of age or condition, who has been diagnosed with a life-limiting illness. Let us lend a hand to help you and your family during this time. Call us today for more information.